St. Hubert’s TLCC (Temporary Loving Critter Care), in collaboration with agencies assisting victims of domestic violence and their children, enables victims to leave abusive relationships while ensuring that their animal family members too remain safe from harm. Statistics show that between 25 and 40 percent of victims with pets remain in unsafe situations due to reluctance about leaving them behind with no protection. TLCC provides emergency sheltering and comforting foster or in-shelter care for all types of pets and provides guardians with visitation opportunities until they can be reunited. 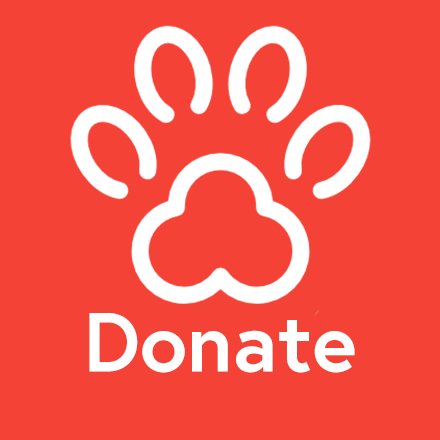 The emotional and physical needs, including any necessary medical treatments and/or neutering services, will be provided to all animals in the program at no cost to the client. In cases where reunification may not be possible, the program provides both time and resources to assist guardians in exploring the best choices for the future of these much-loved members of their families. When deemed necessary, guardians always have the option of surrendering pets to St. Hubert’s and we will welcome them into our adoption program.